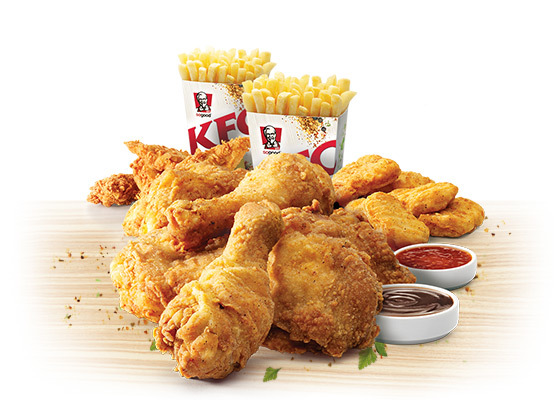 We’ve got the latest information on one of KFC’s long running family meal deals – the Streetwise Feast! Also available is the $19.95 Dinner Box with 10 pieces of original recipe chicken and 2 Large Chips. To take advantage of this offer, click here to locate your nearest KFC store. If you’ve tried this deal or had trouble getting it, let us know in the comments!